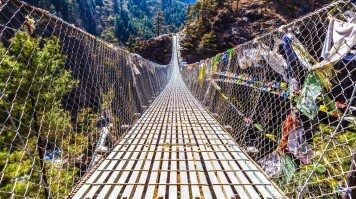 Get to the foot of the world's highest mountain. Visit Everest Base Camp and see the sunrise from Kalapatthar. 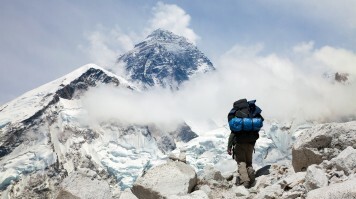 Trek to the base camp of Mount Everest, enjoy amazing mountain views from Kala Patthar. Travel past Sherpa hamlets and towns. Explore Kathmandu during a 1-day guided tour. Enjoy amazing mountain views from Kala Patthar. Travel past Sherpa villages observing the life of the people. Breathtaking views of mountains above 8000m. Colorful Tibetan villages and magnificent landscapes. Sherpa villages and Buddhist Monasteries from temperate to snow line regions. Travel to Gorakshep, a frozen, sand-covered lakebed. 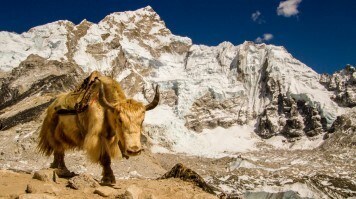 See stunning views of the Himalayas from Kala Patthar. 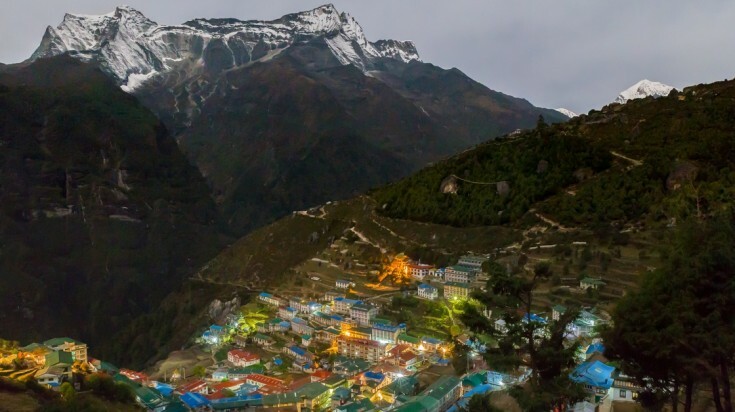 Visit Namche Bazaar, the Sherpa heartland of Nepal's Khumbu region. 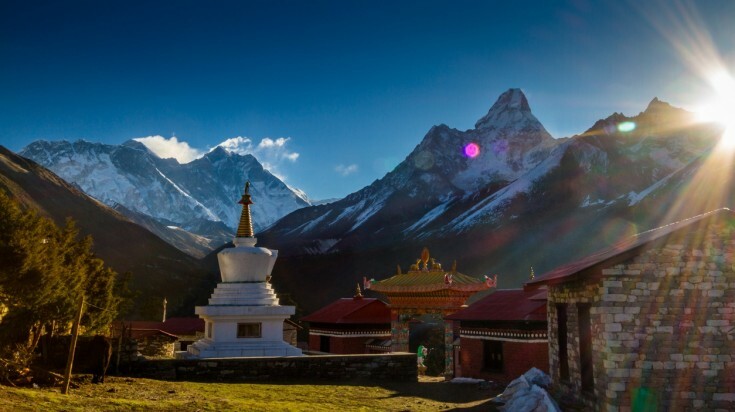 See Tengboche Monastery, the largest monastery in the region. 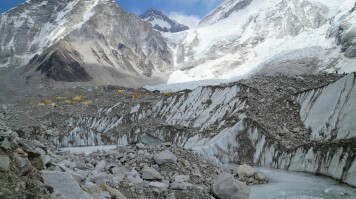 Trek to Everest Base Camp, located at an altitude of 5,364m.